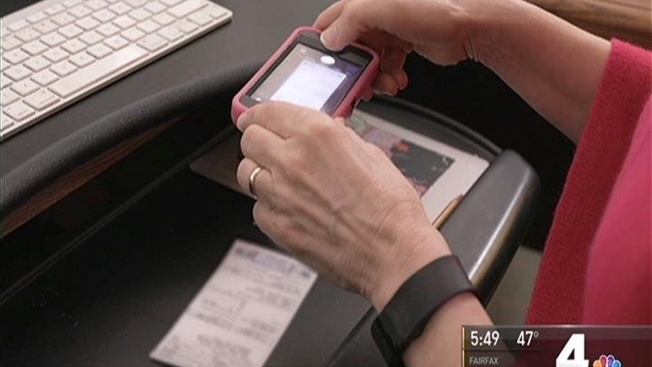 Consumer Reports took a look at the three most popular products to help you go it alone this tax season. Consumer Reporter Susan Hogan has the details. Tuesday is Tax Day, that dreaded day when millions of procrastinators rush to fulfill their civic duty by filing state and federal tax returns. But for most, it's not that bad. Sure, the forms are complicated and yes, there is math. But tax season also generates about $300 billion in refunds, a significant boost to the U.S. economy. By the end of filing season, the IRS expects to process 150 million returns. That's after millions file for automatic six-month extensions. The number of people audited by the IRS in 2016 dropped for the sixth straight year, to just over 1 million. That's less than 1 percent of filers. Tax season got off to a slow start because the IRS delayed refunds for more than 40 million low-income families as part of the agency's efforts to fight identity theft. 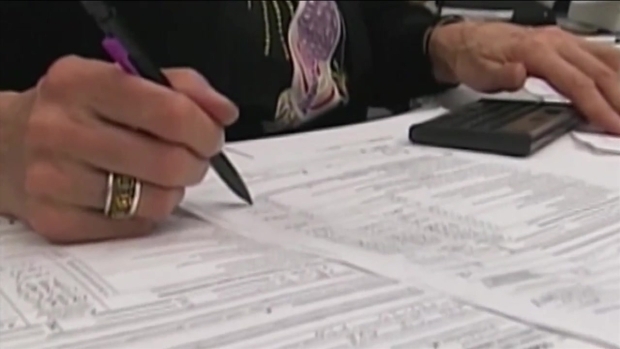 The deadline for filing your taxes is right around the corner, and if you’re a procrastinator, you may want to think twice about putting off filing that return. Mark Nichols, member of the Massachusetts Society of CPAs, said the penalties and interest for filing or paying late can pile up. "People who file late can incur one of three different penalties: There’s a late filing penalty, a late paying penalty, or interest," Nichols said. “"Now, if you don’t owe any tax – you don’t have a balance on your return by the time you’re done – you don’t have any penalties." If you’re not in a position to pay taxes, the IRS and Department of Revenue offer installment plans. You can set up a plan within two weeks of filing. This year’s filing deadline is April 18. There is a common myth that people in the U.S. illegally don't pay taxes. But data from both the IRS and the Social Security Administration says otherwise. Some of these are clerical errors or unreported name changes. But the agency estimates that a majority of the wages come from immigrants who have made-up Social Security numbers or used someone else's. The IRS doesn't like to talk about it, but penalties for filing late federal tax returns apply only to people who owe money. The penalty is a percentage of what you owe. If you owe nothing, there is no penalty. But it doesn't make much sense to file late if you are owed a refund. And beware - if you have unpaid taxes, the late fees add up quickly. NBC Bay Area Responds is taking questions from viewers about the IRS. Consumer Investigator Chris Chmura reports with a few topics we are helping them with. There also is a penalty for failing to pay your tax bill, separate from the penalty for failing to file at all, but it's much smaller. That's because the IRS wants you to file a return even if you don't have enough money to pay your bill. The failure-to-pay penalty is 0.5 percent of your unpaid taxes for every month, or part of a month, you don't pay.